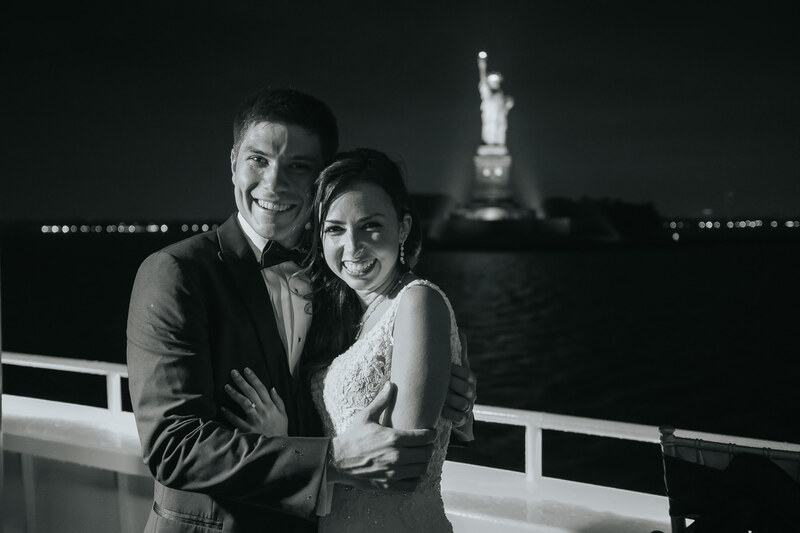 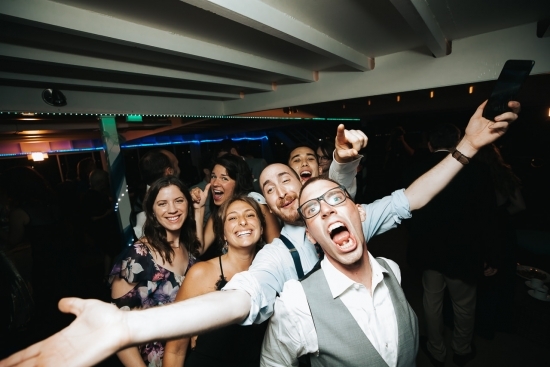 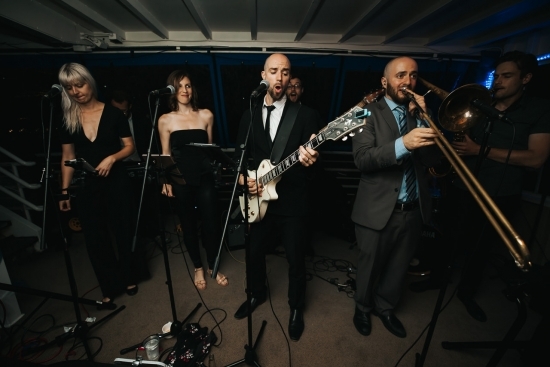 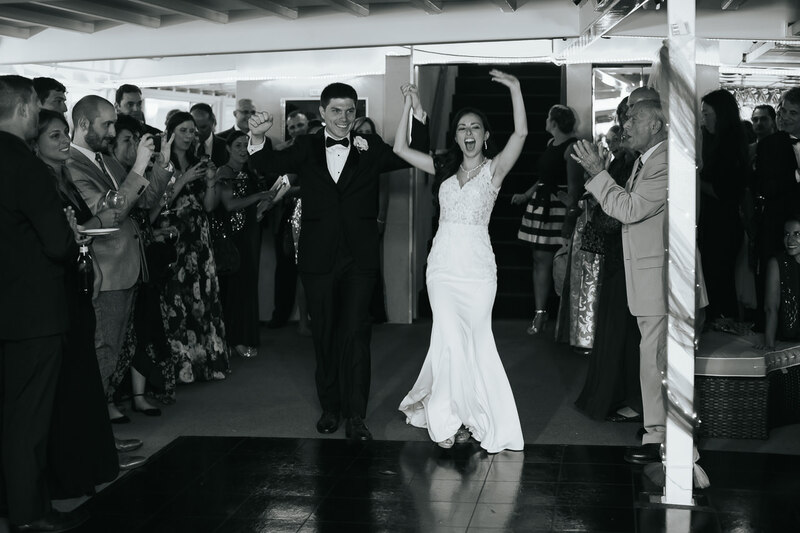 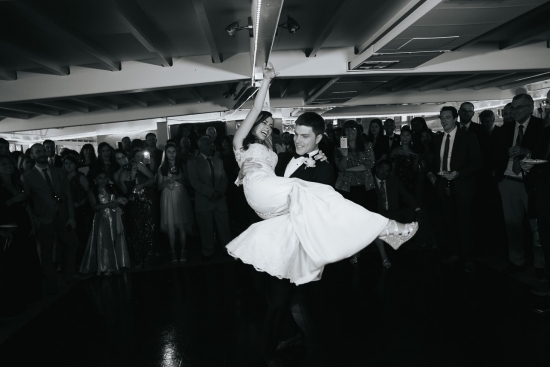 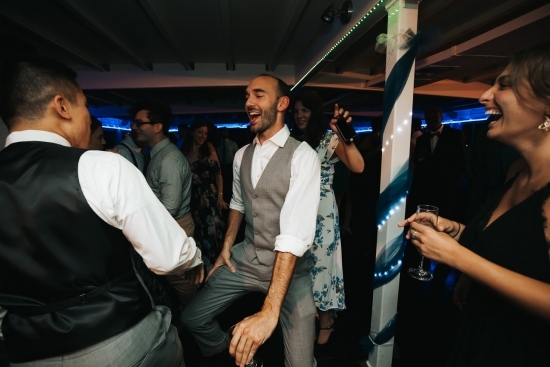 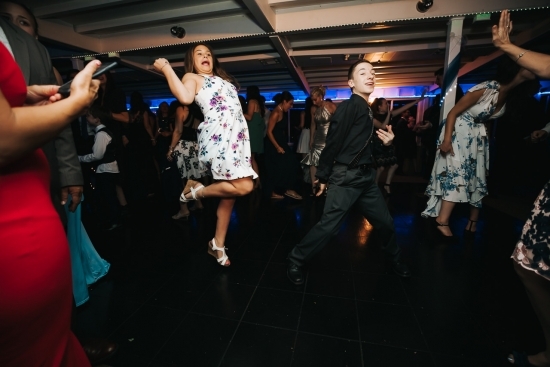 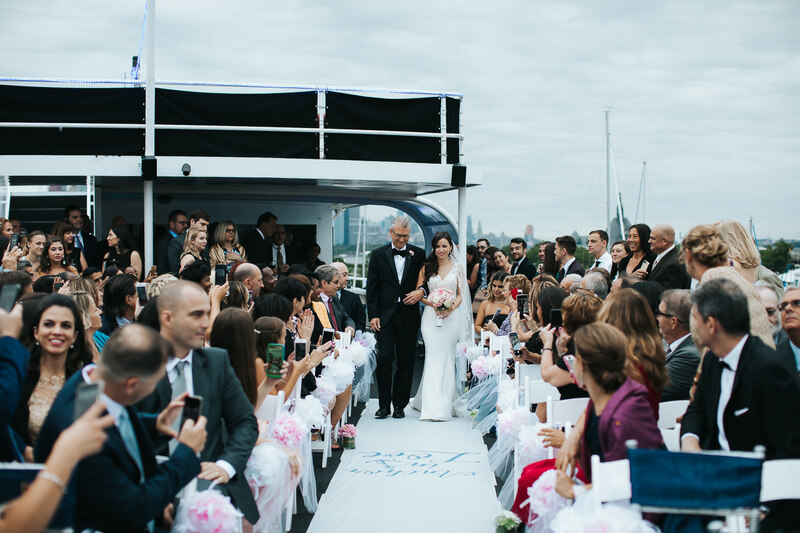 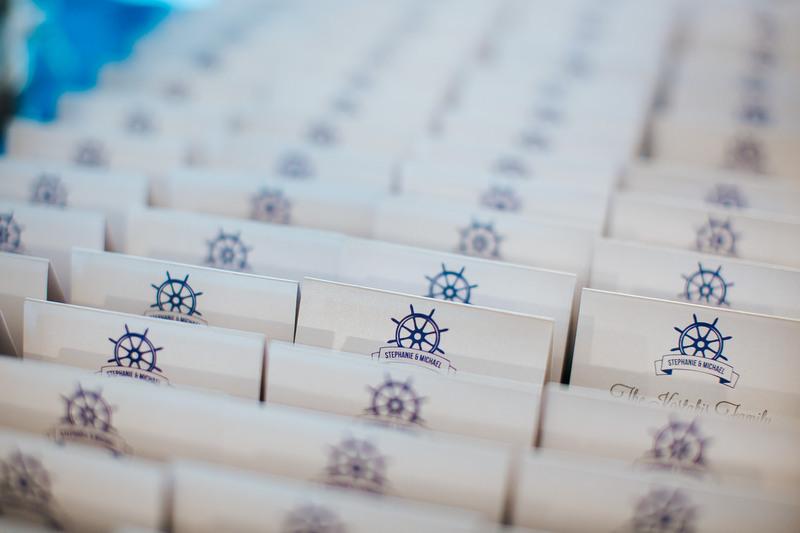 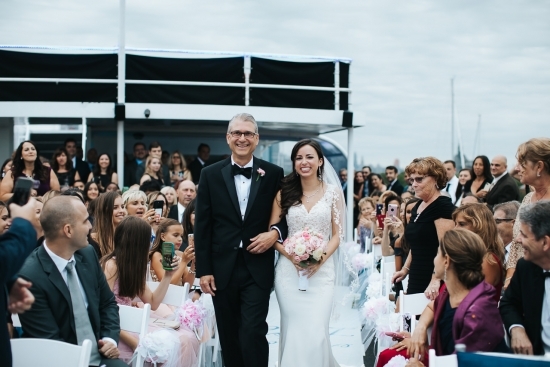 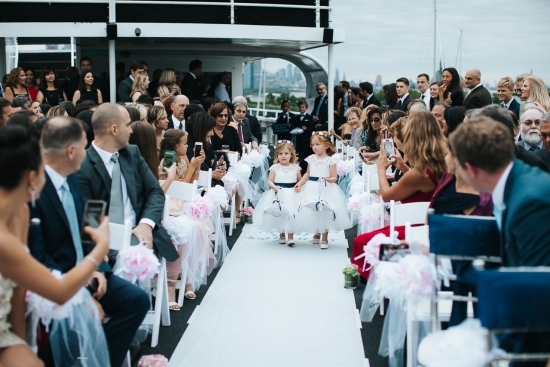 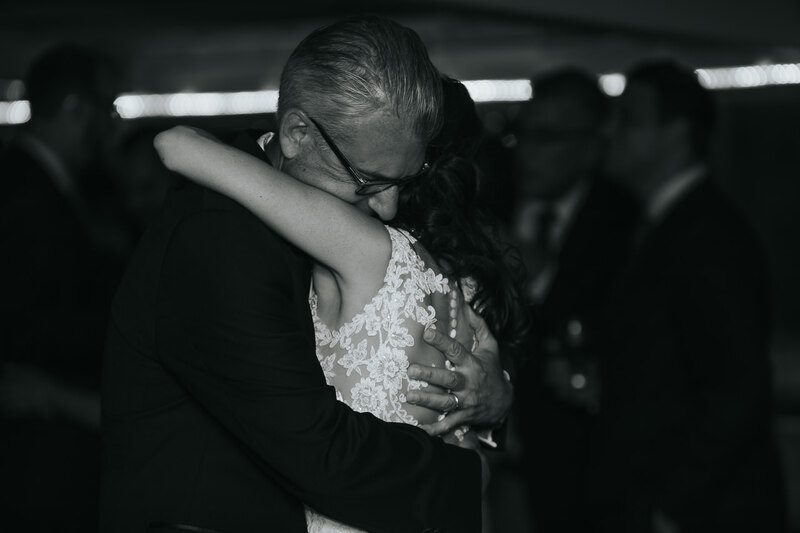 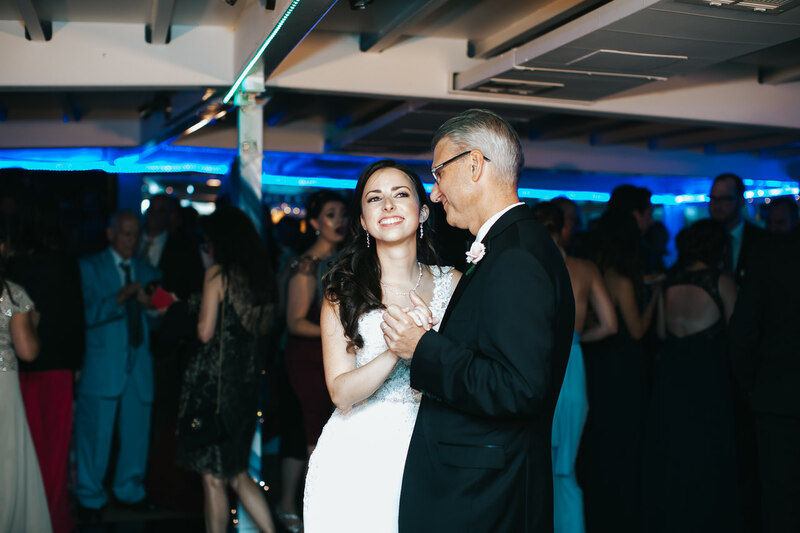 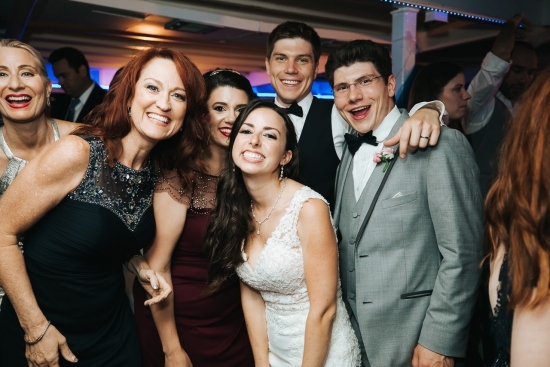 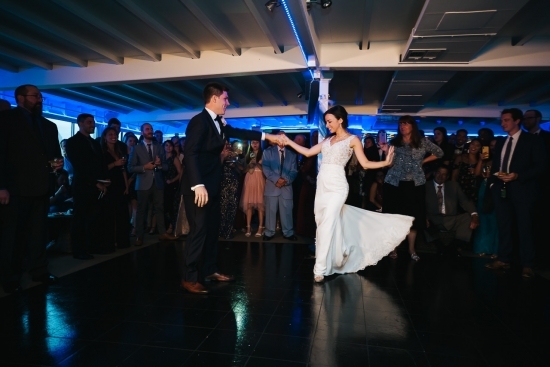 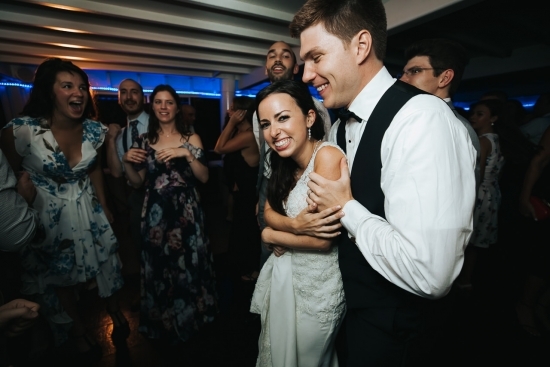 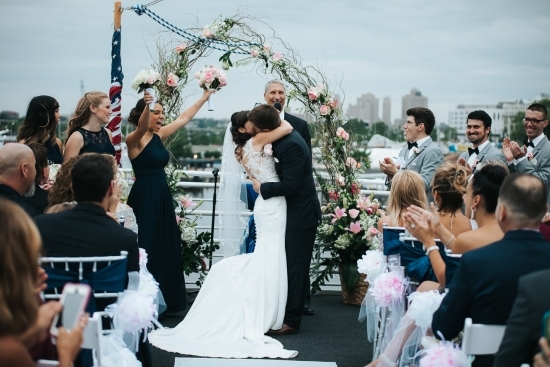 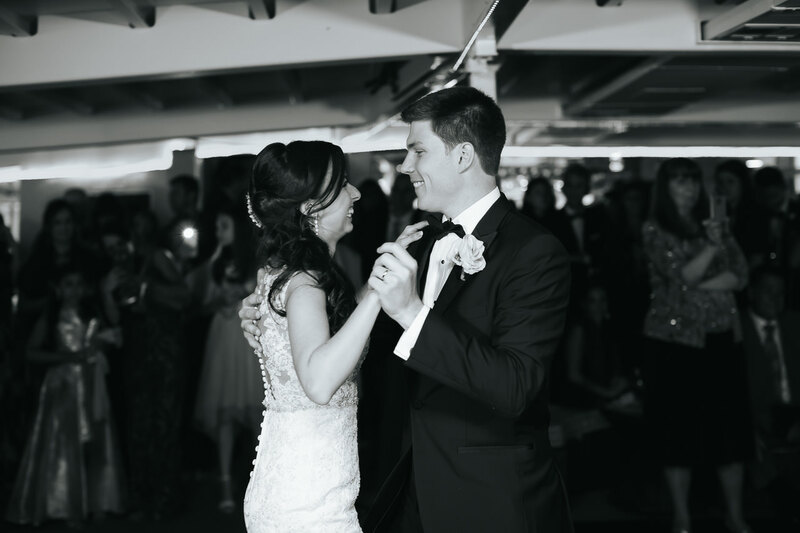 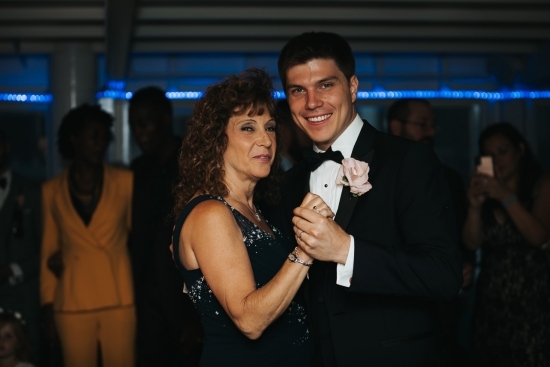 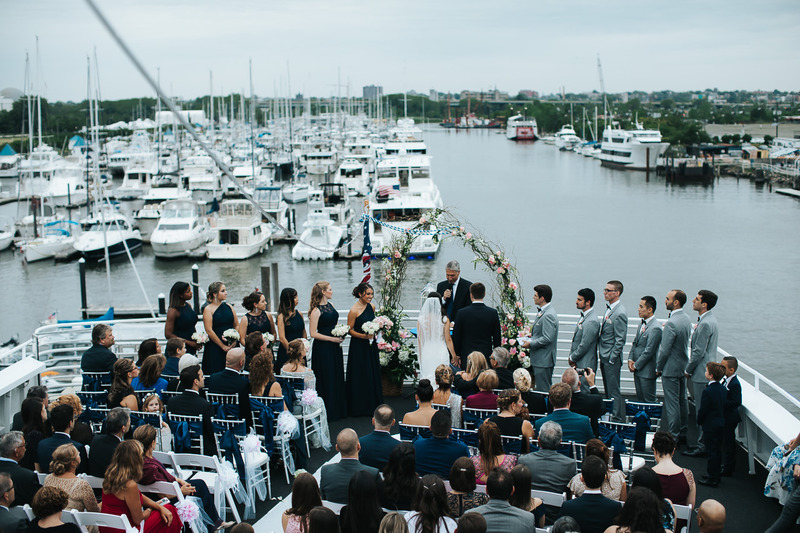 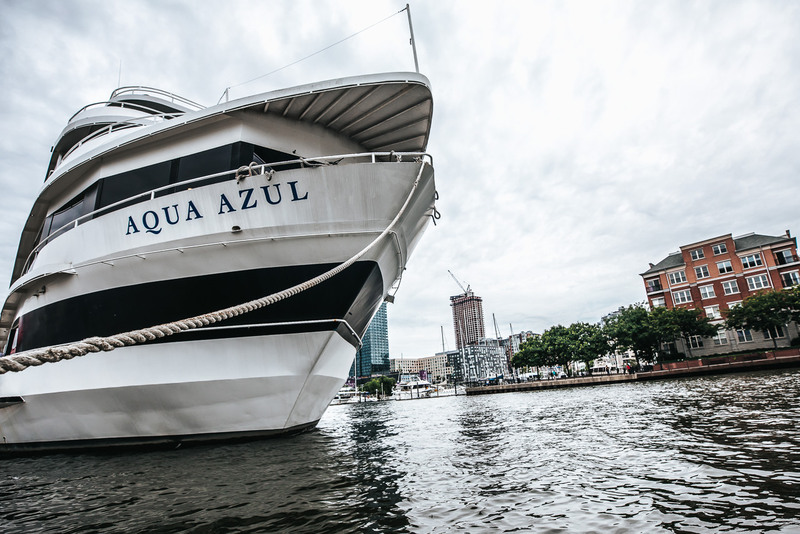 Steph & Michael’s wedding aboard the Aqua Azul Yacht was an unforgettable night full of love, emotion, and fun. 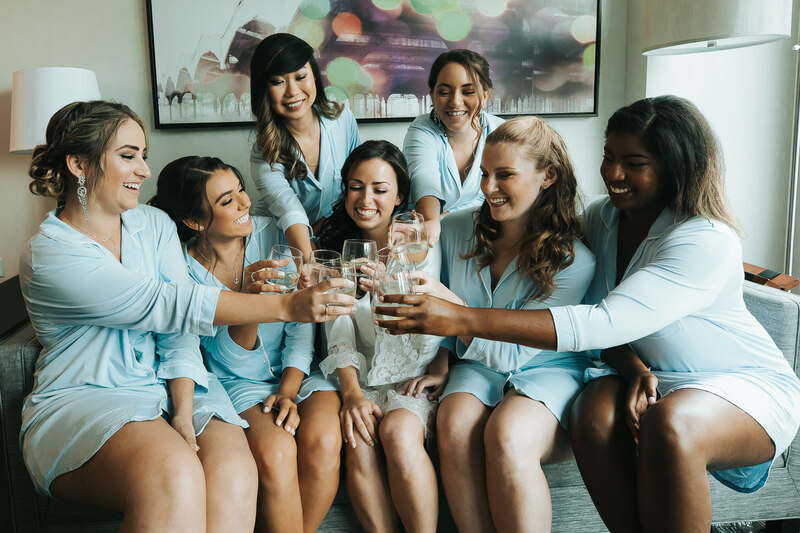 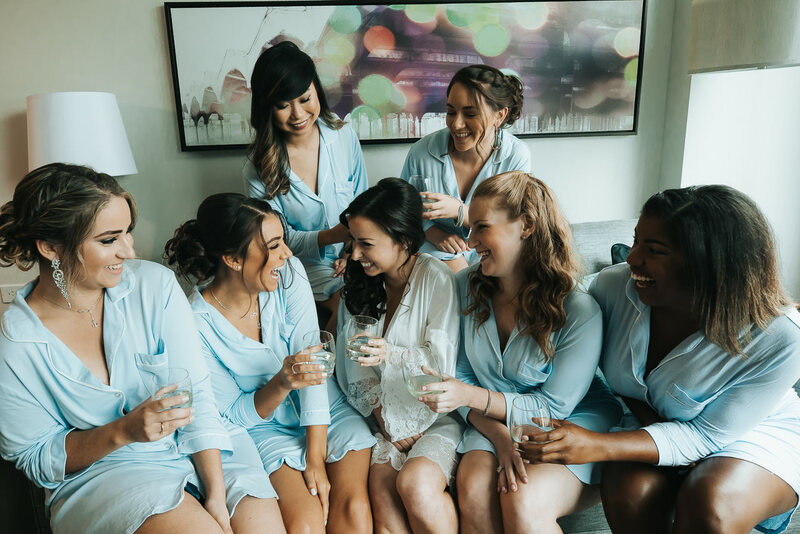 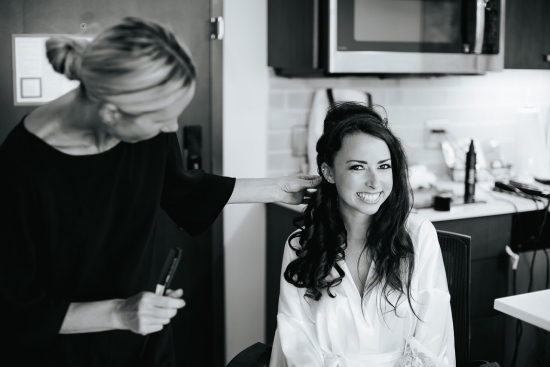 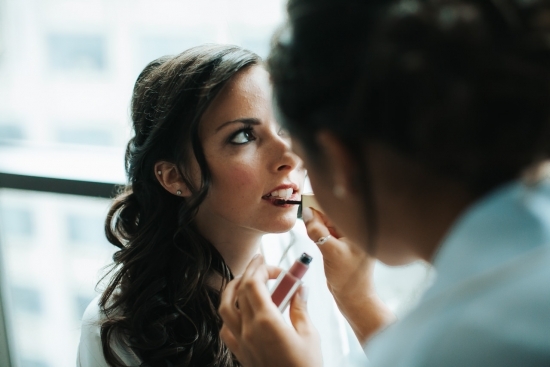 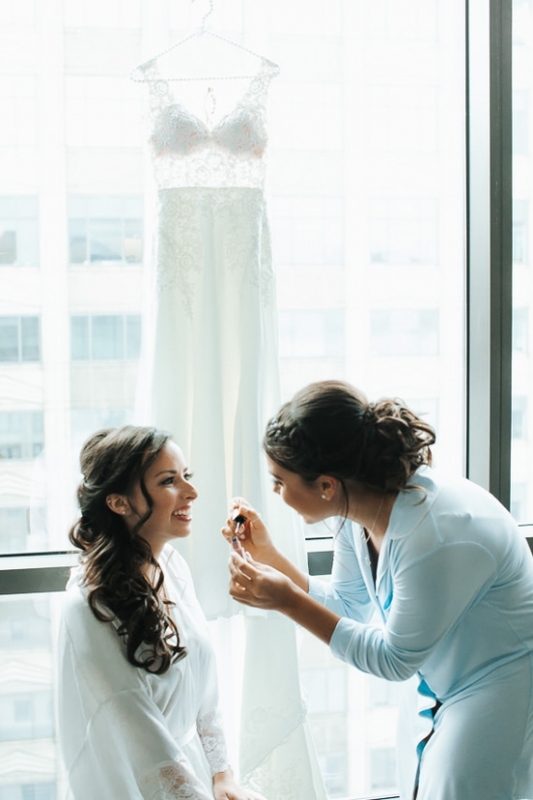 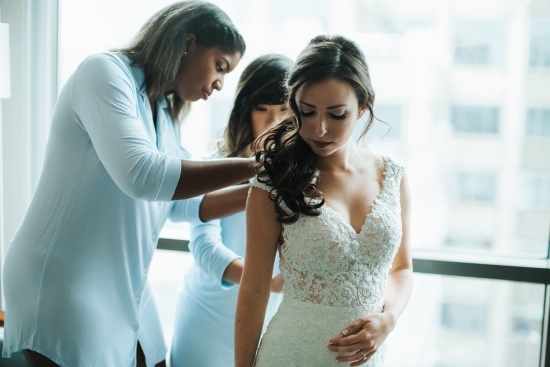 We started the day off with some photos of Steph and her lovely bridesmaids getting ready. 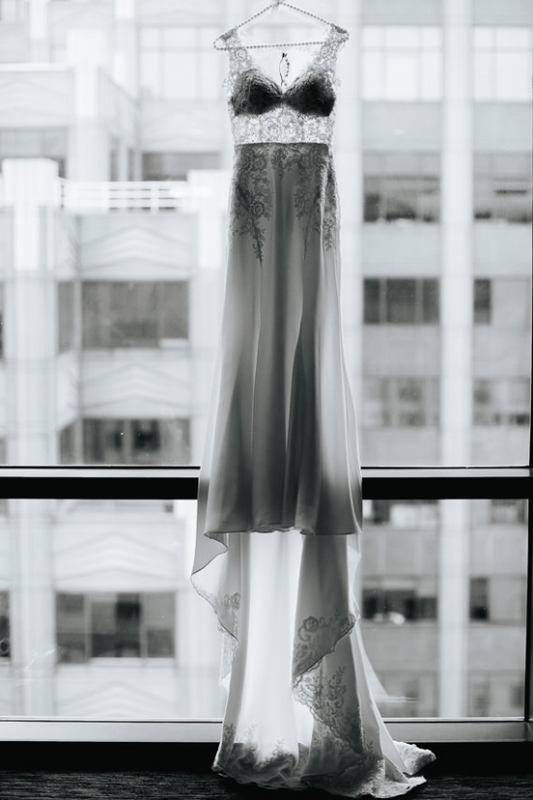 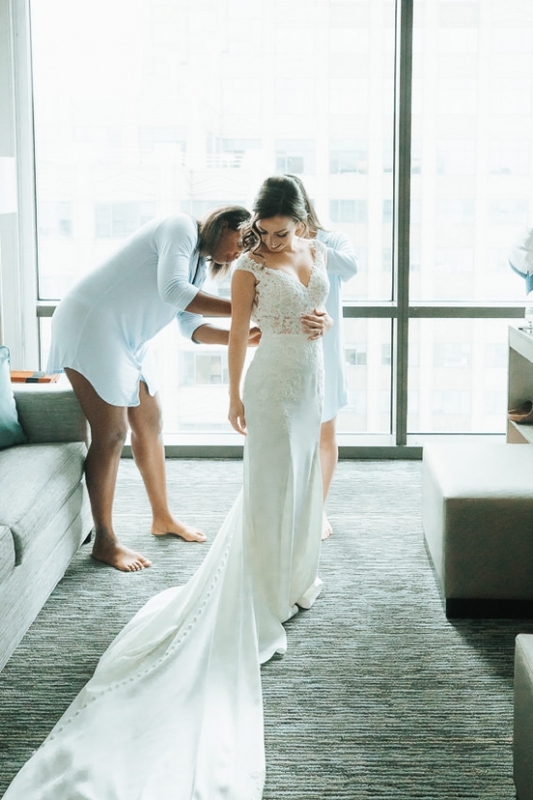 Oh I still can’t get enough of Steph’s stunning dress! 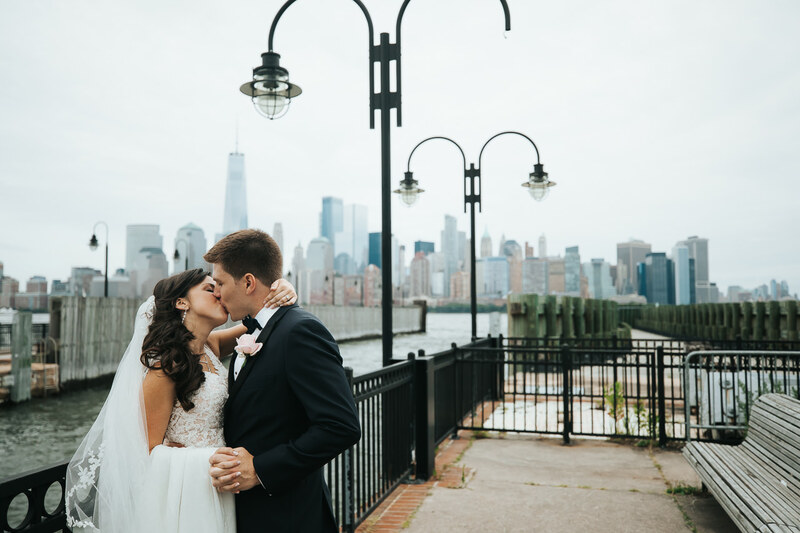 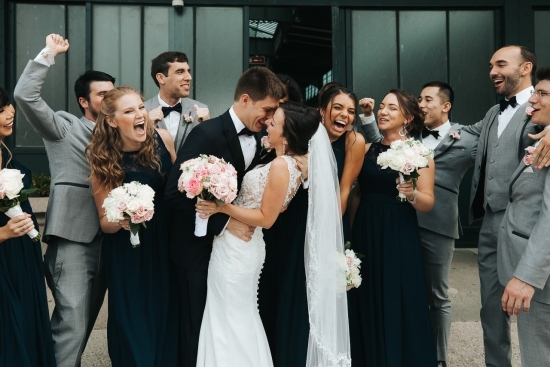 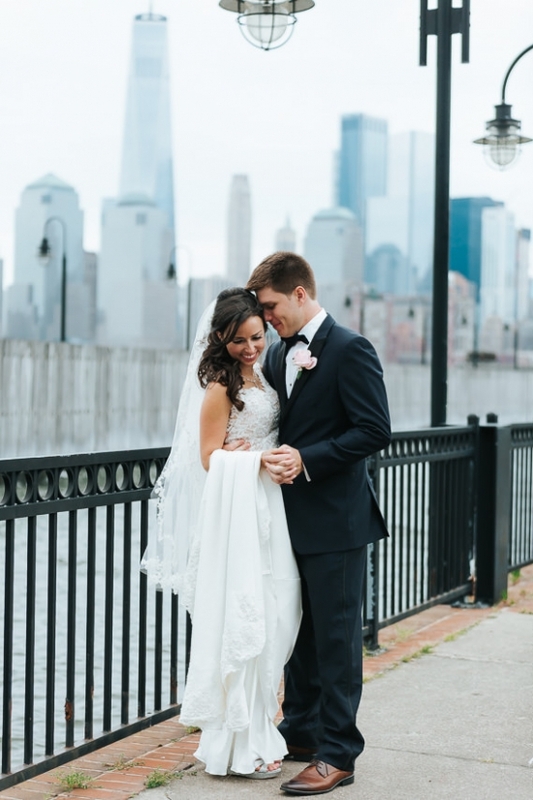 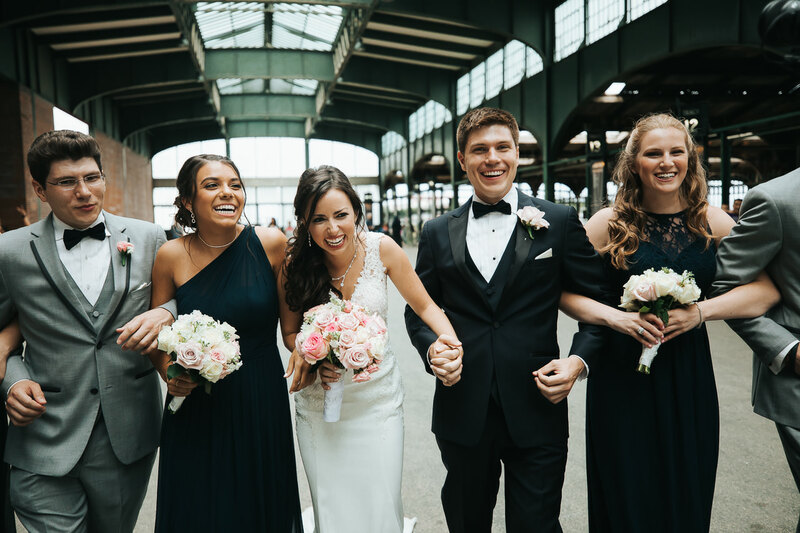 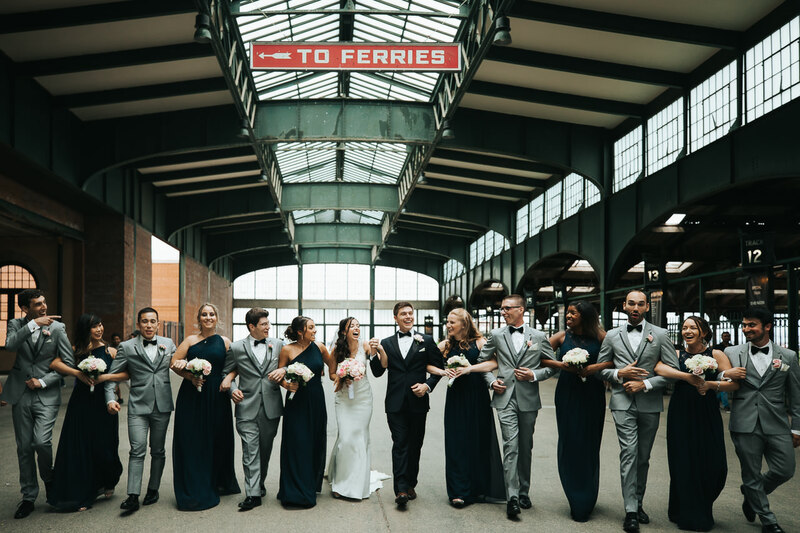 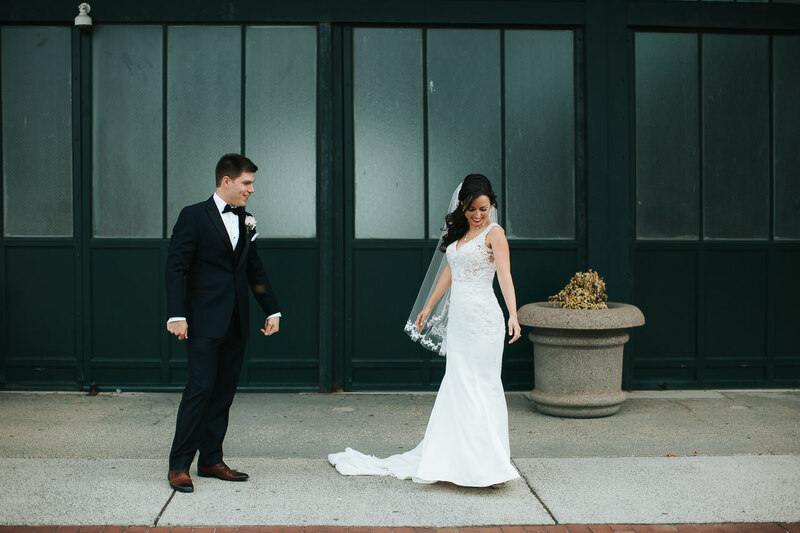 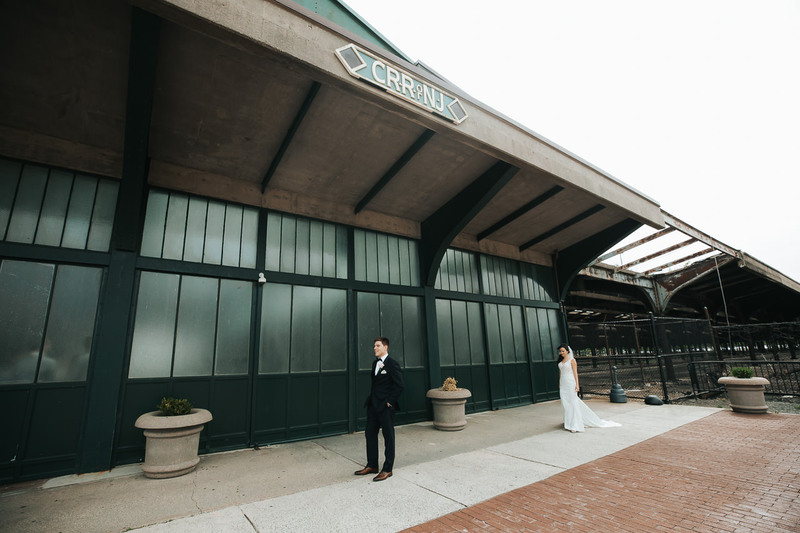 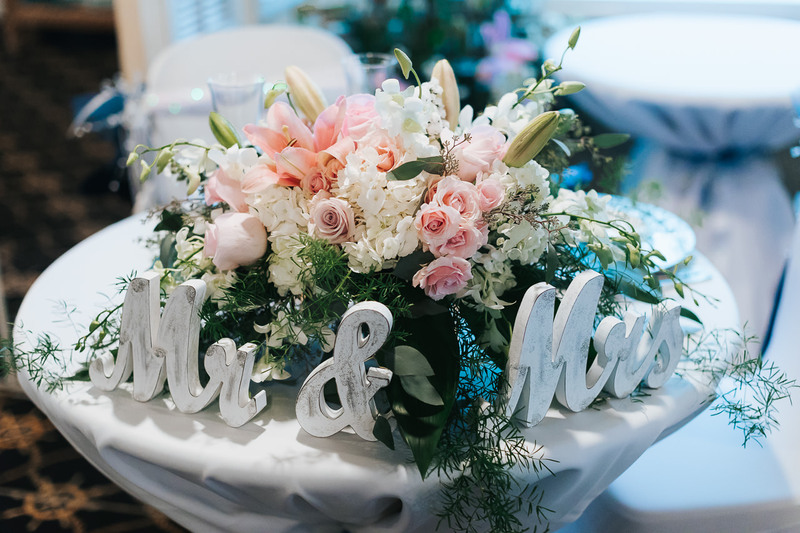 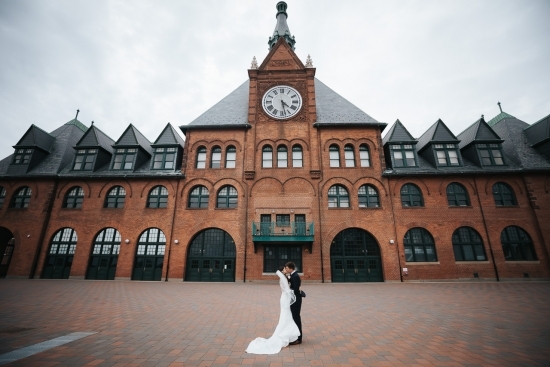 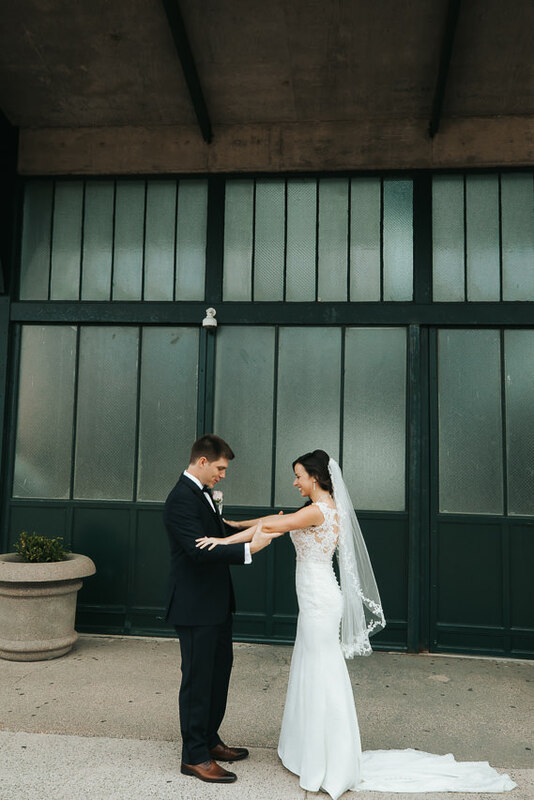 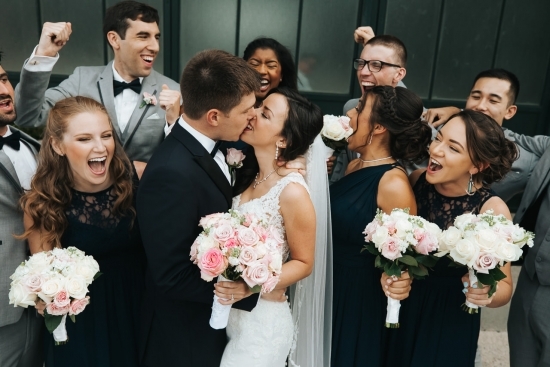 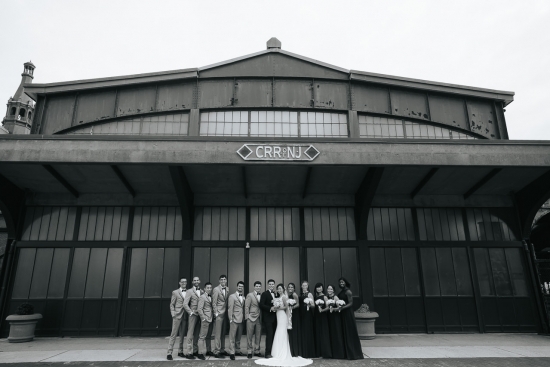 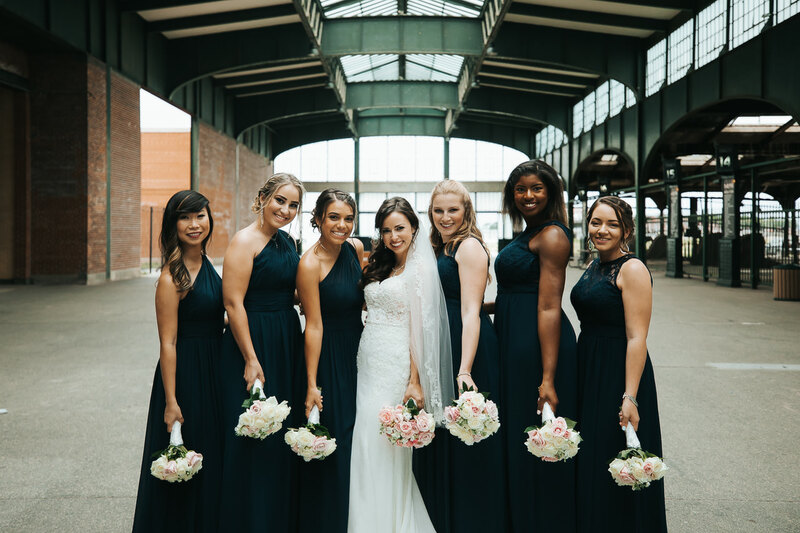 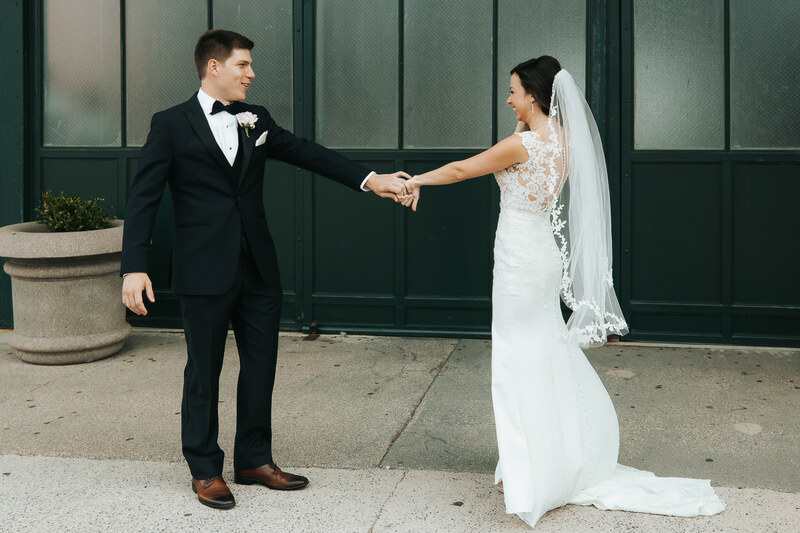 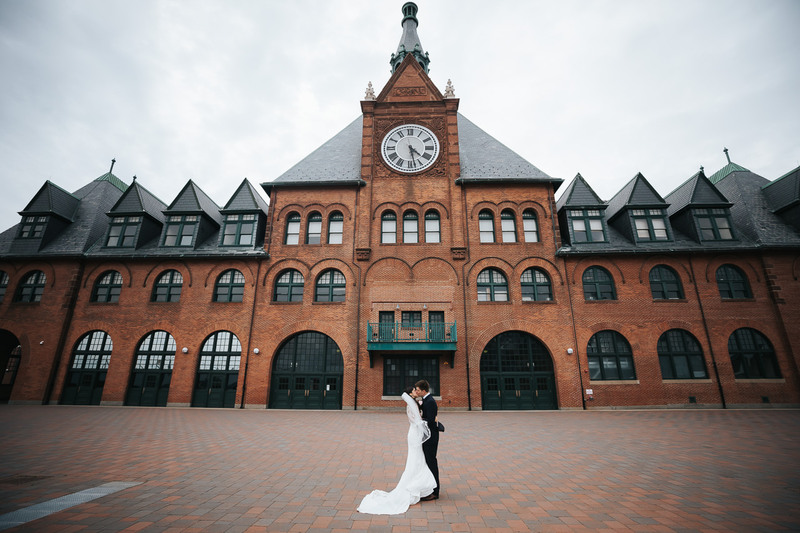 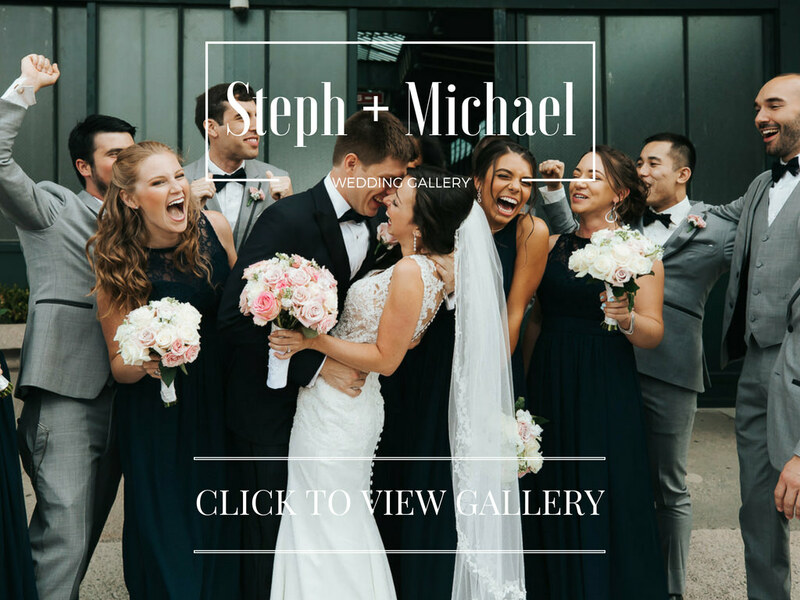 The lovebirds, Steph & Michael, had a cute, endearing first look at Liberty Harbor surrounded by their closest friends & family members. Afterwards, the ceremony, was a roller-coaster of emotion: applause, laughter, tears, laughter, and yes rain clouds holding off just long enough for the 1st kiss. 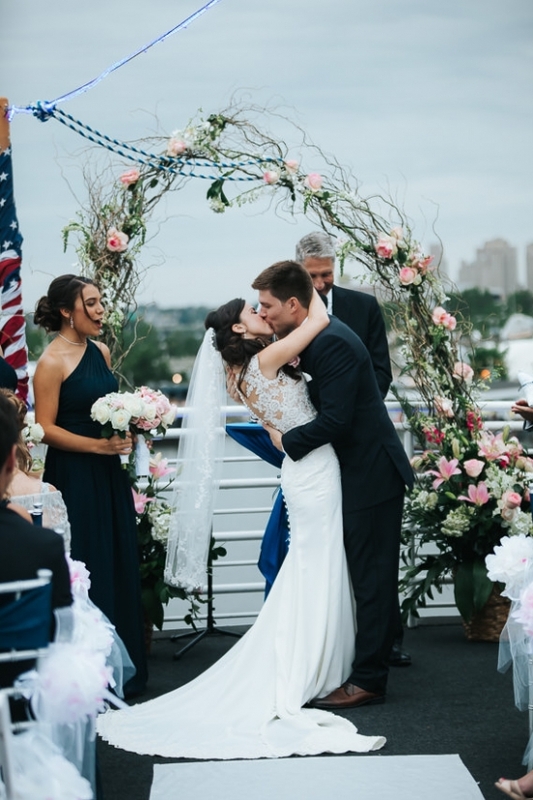 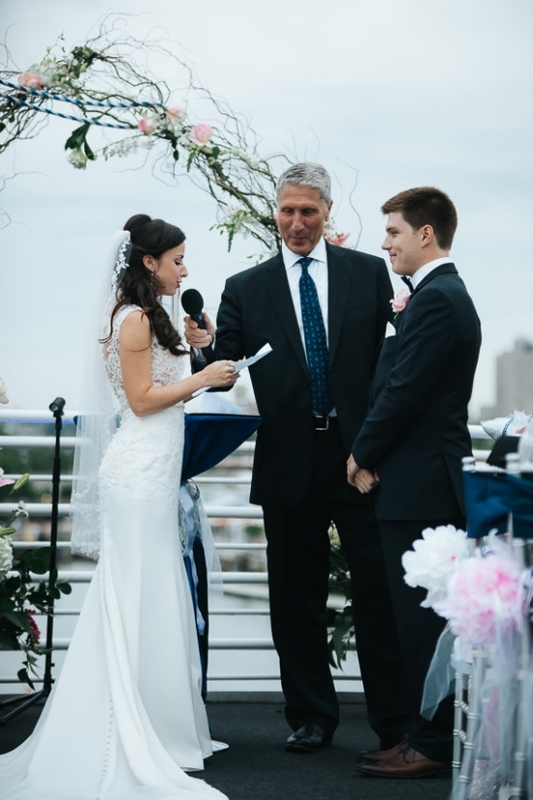 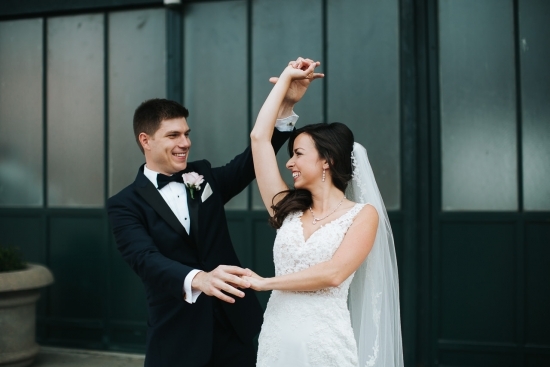 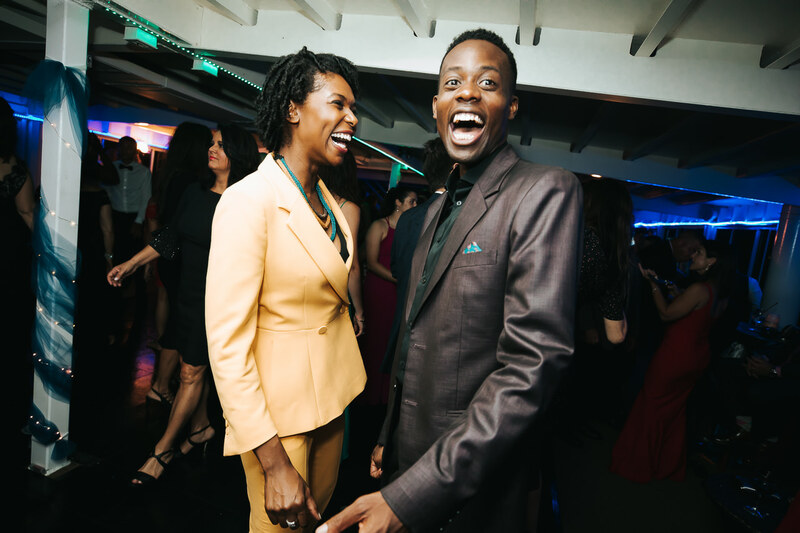 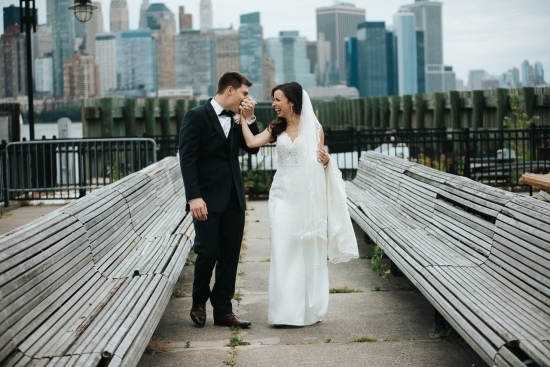 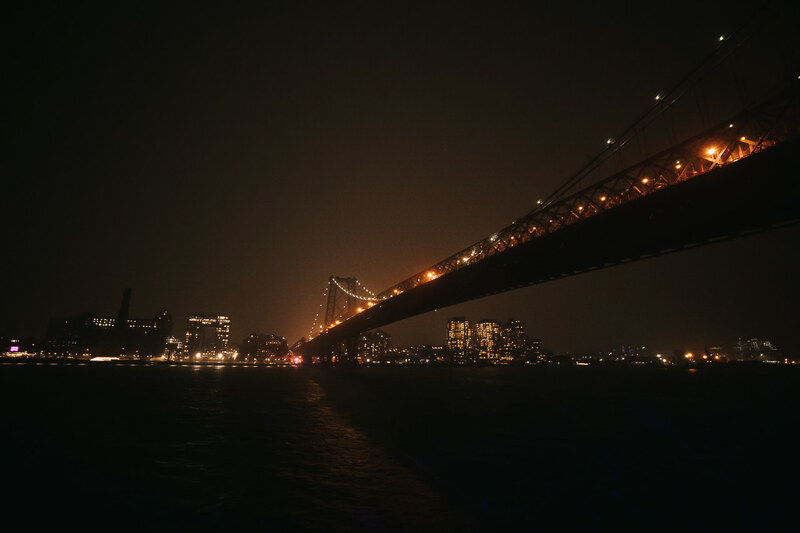 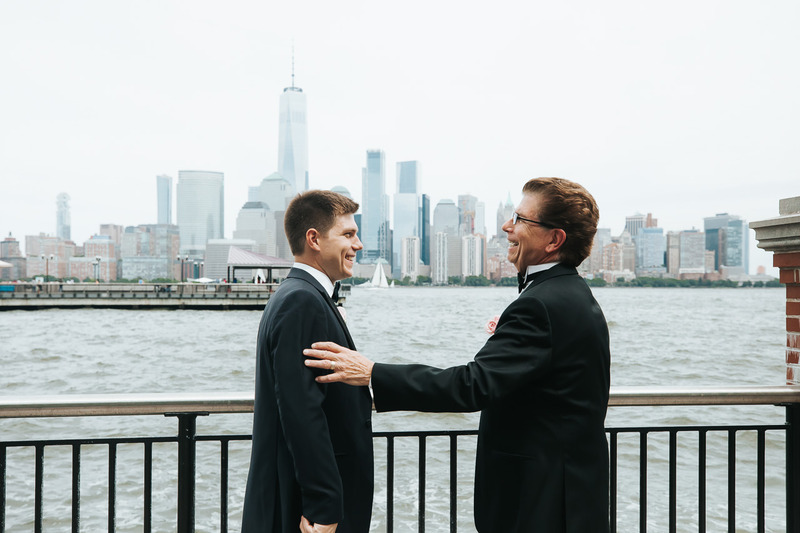 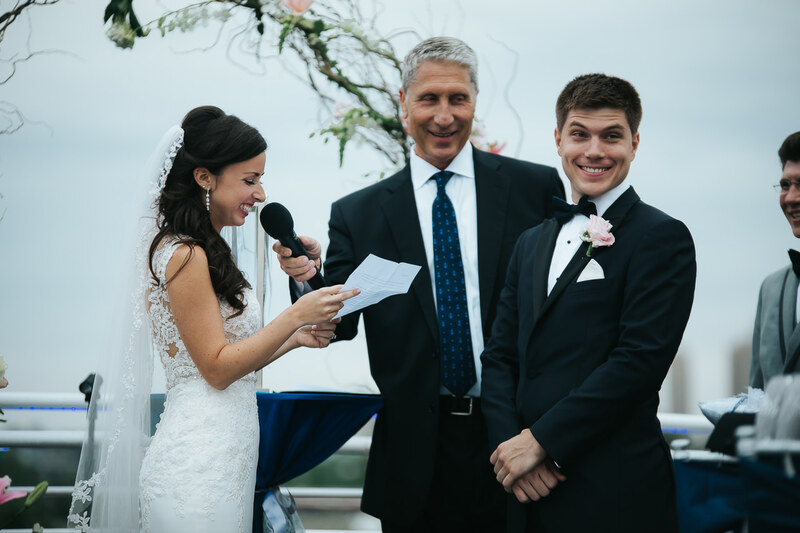 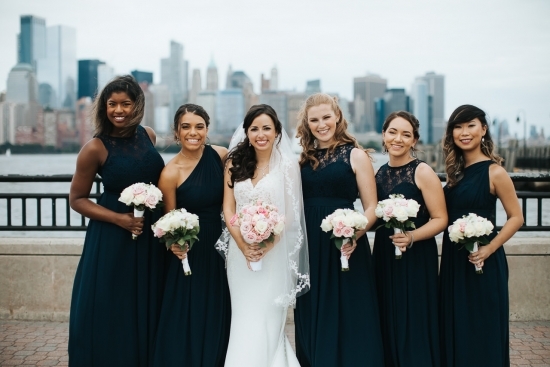 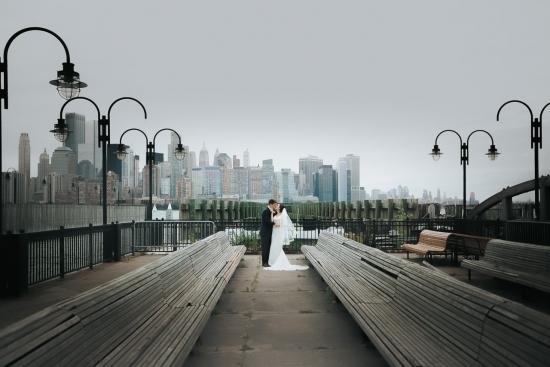 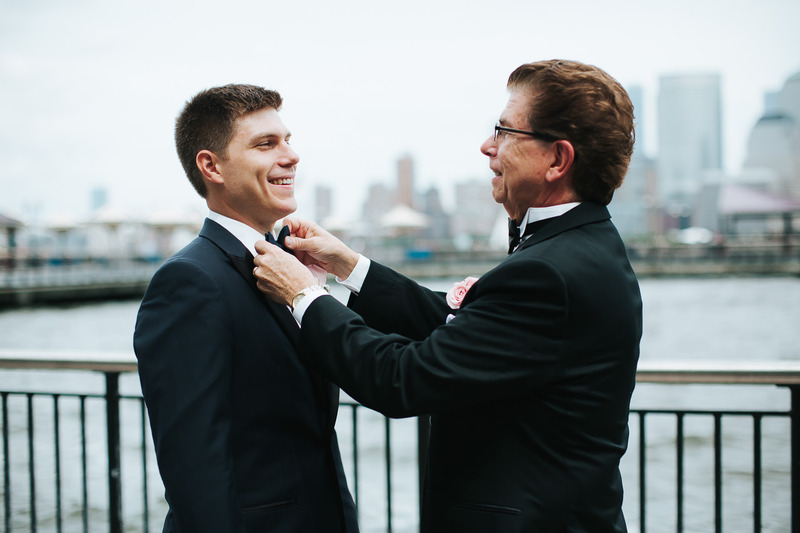 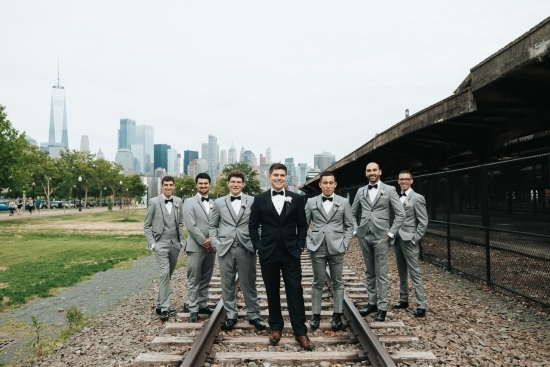 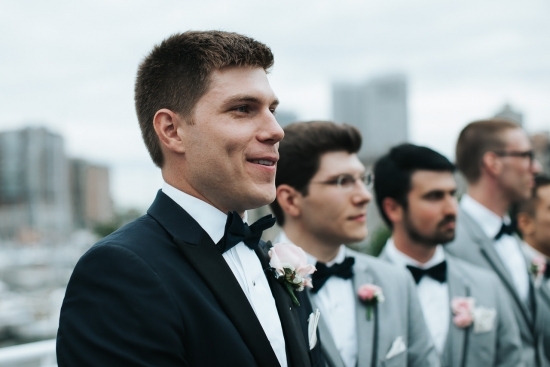 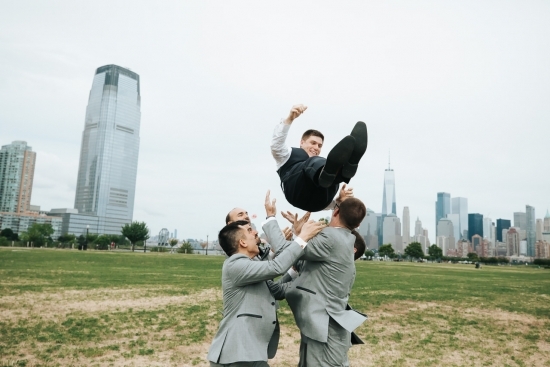 The reception festivities were a ton of fun for us to capture as well, including some memorable toasts, very touching parent dances, all with New York’s one of a kind skyline for an evening backdrop. 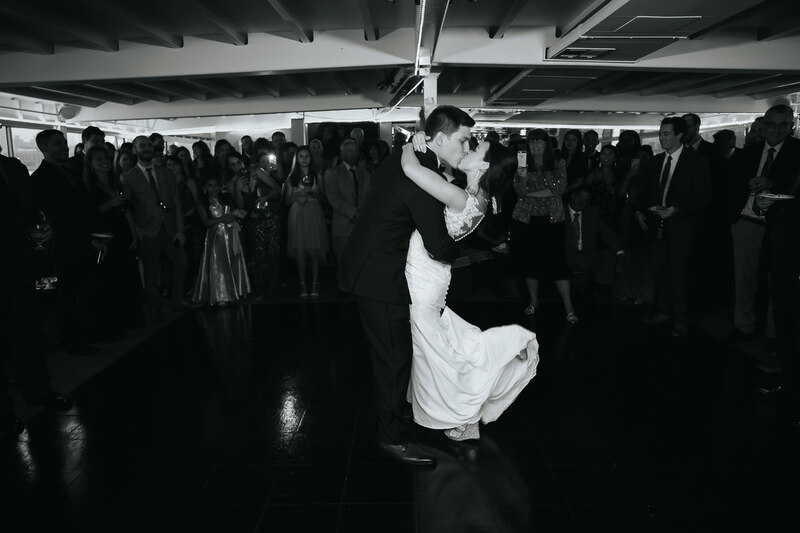 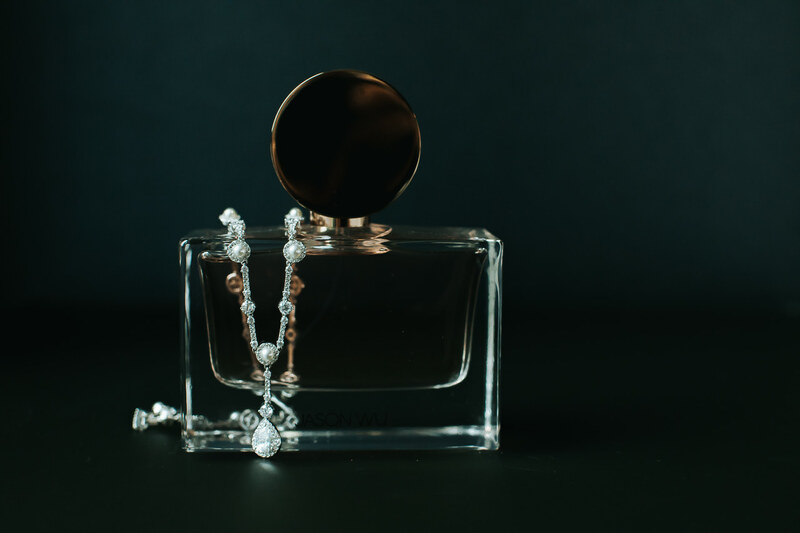 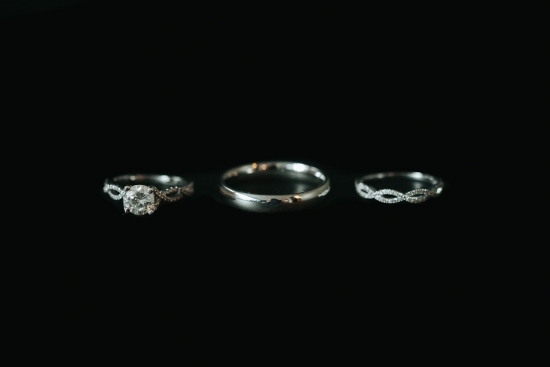 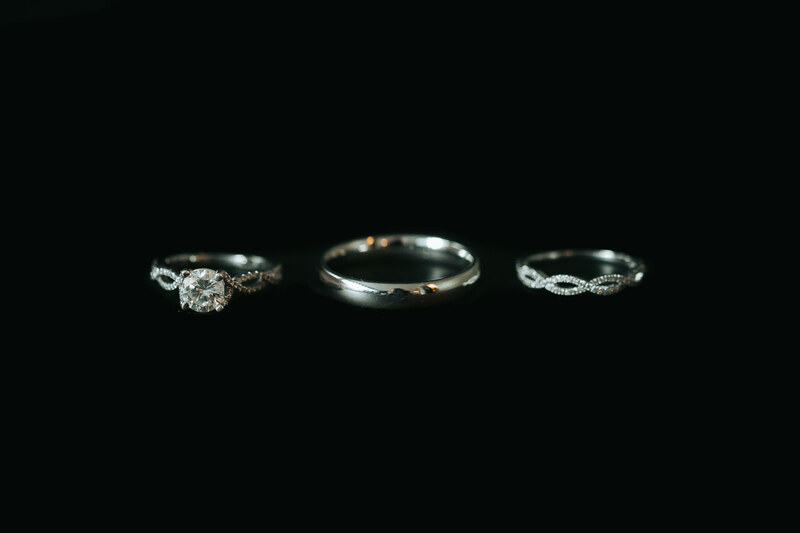 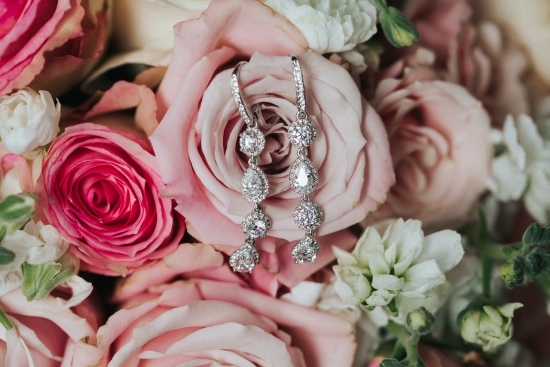 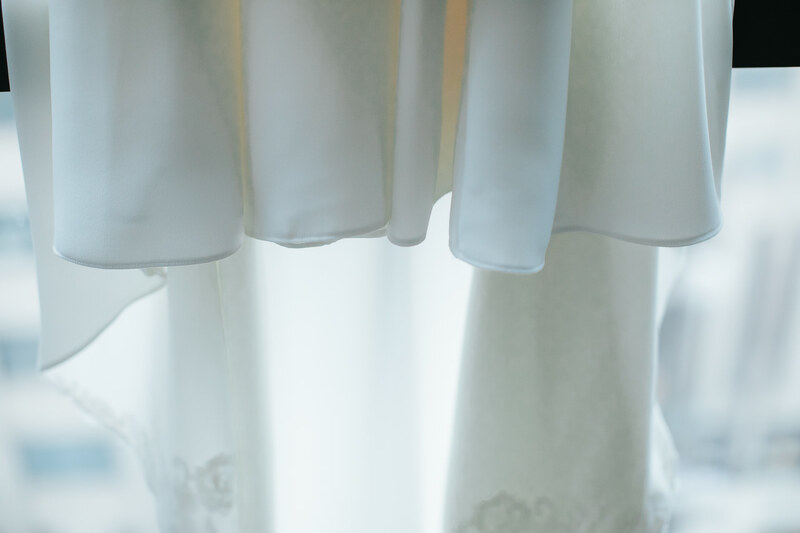 This is the kind of wedding we were made for and we enjoyed every moment, every tear, and every frame. 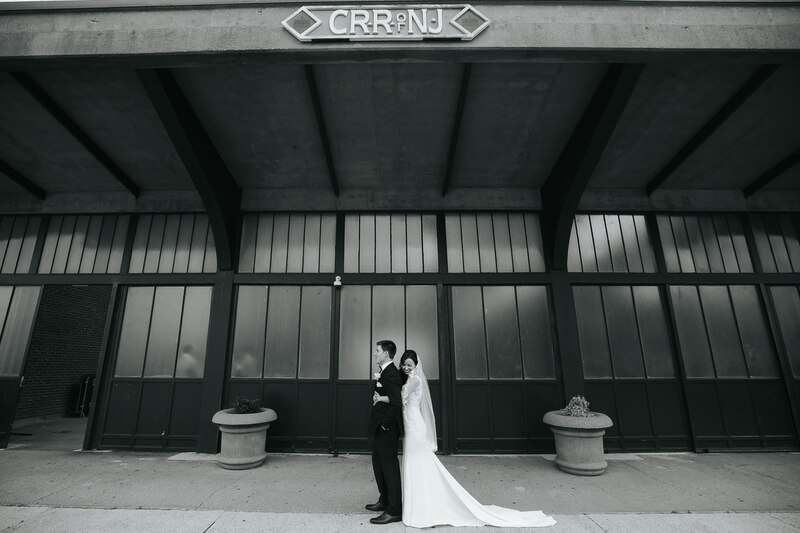 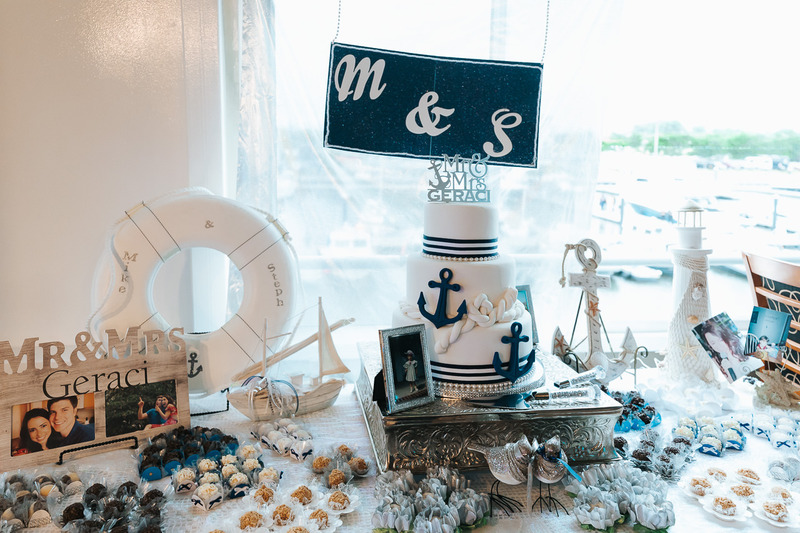 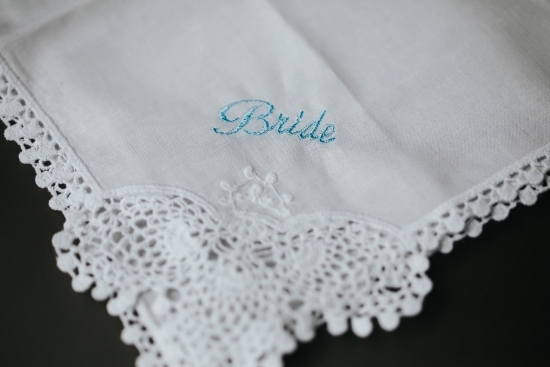 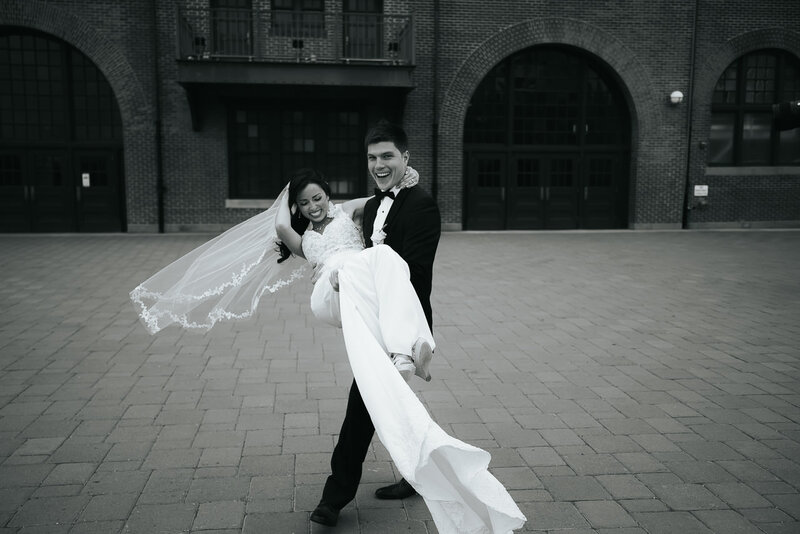 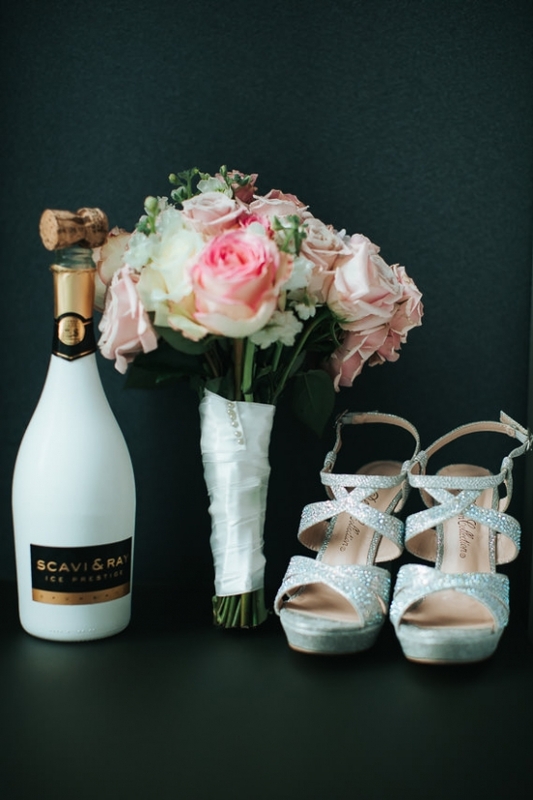 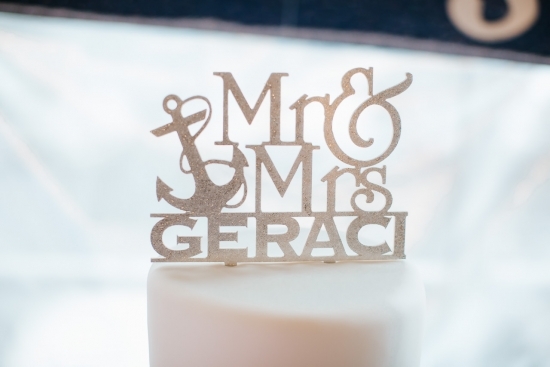 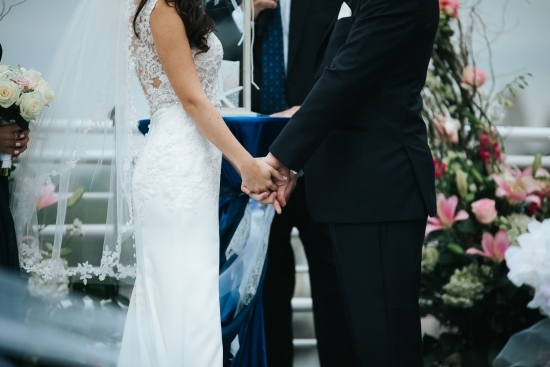 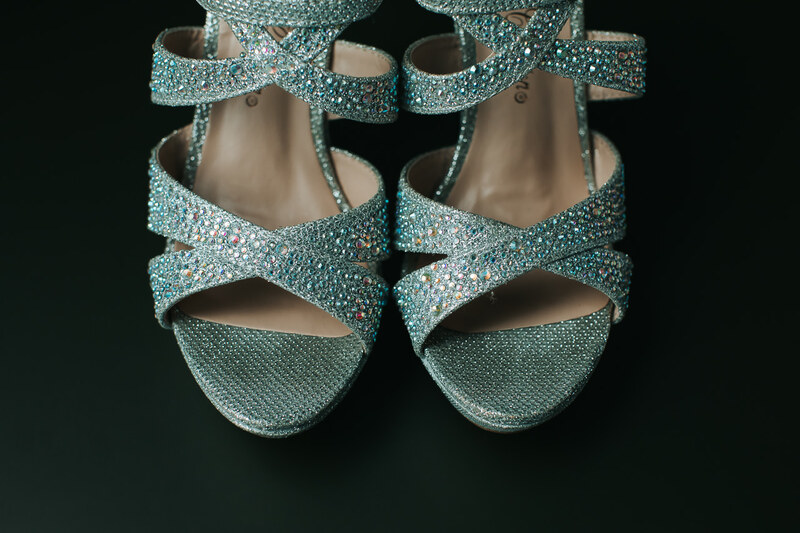 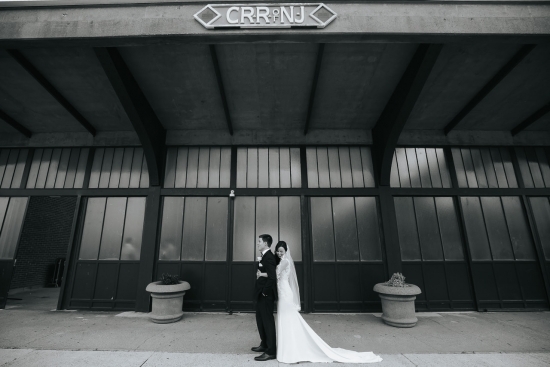 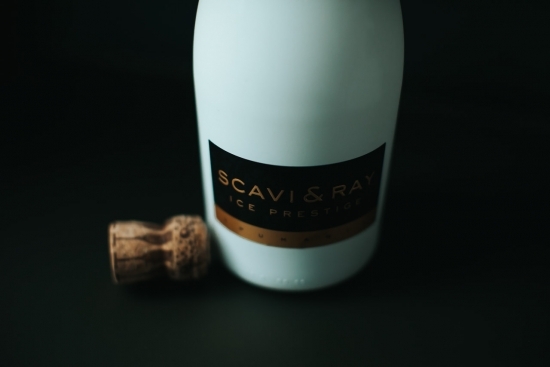 Congrats to the newlyweds, and enjoy their Aqua Azul Yacht Wedding Gallery below. 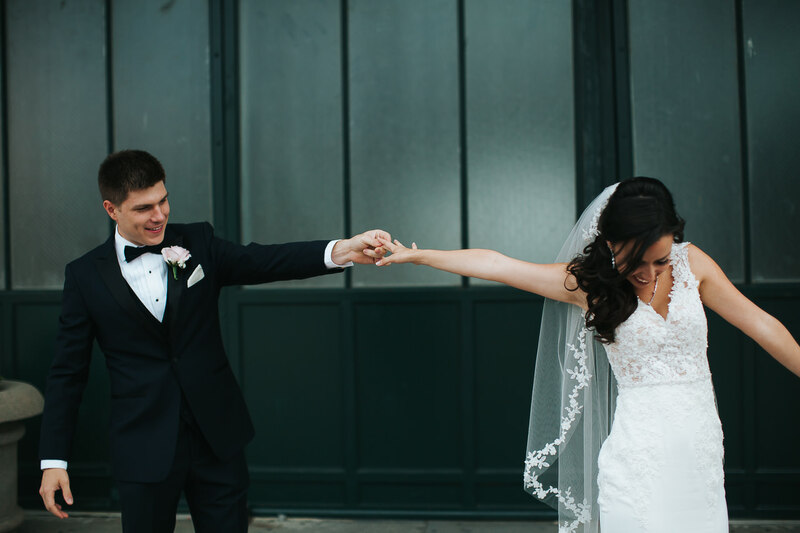 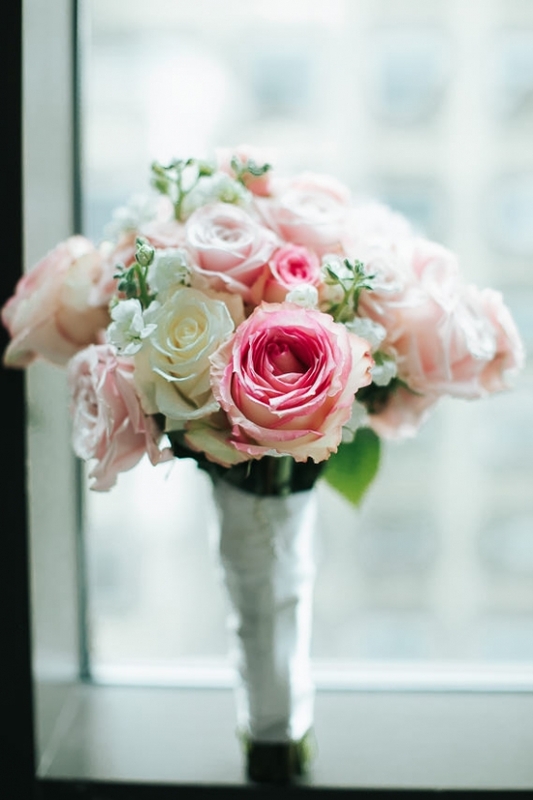 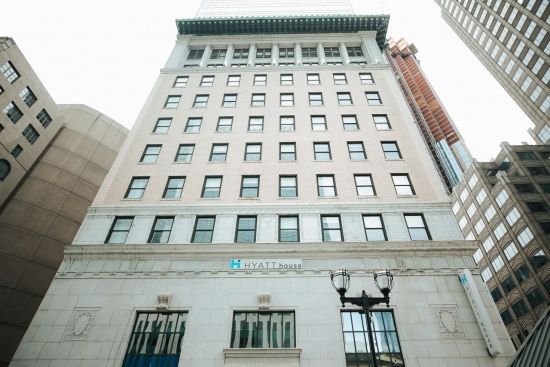 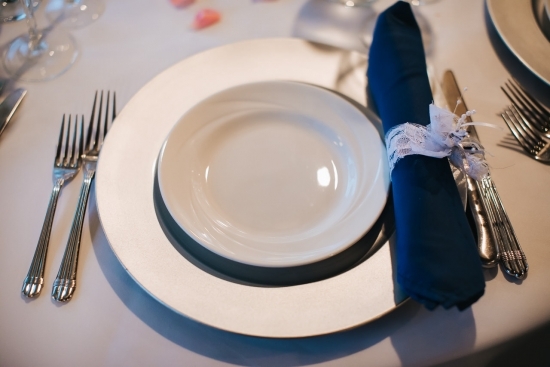 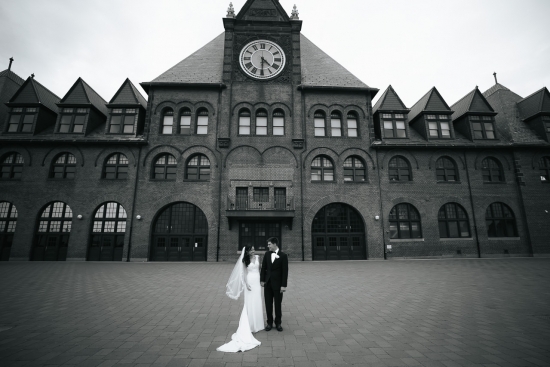 If only we could share all of the photos but fitting over 1,600 photos is simply not possible with our website server. 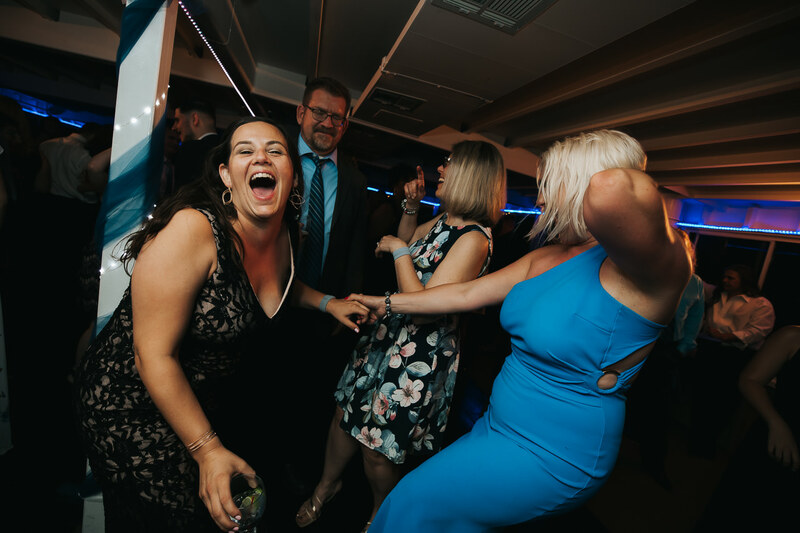 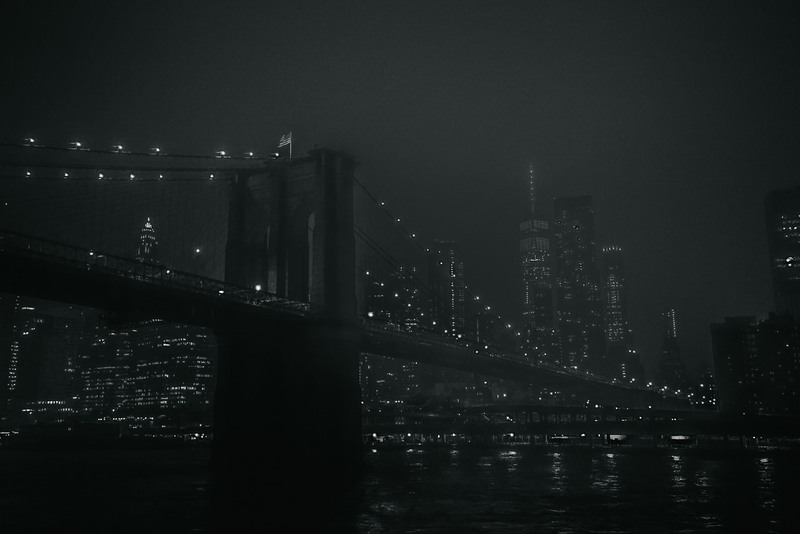 Regardless, the small fraction of the photos we are able to share, undoubtedly, showcase the stunning quality you can expect with Windy City Production. Enjoy the Photo Gallery & Cinema!